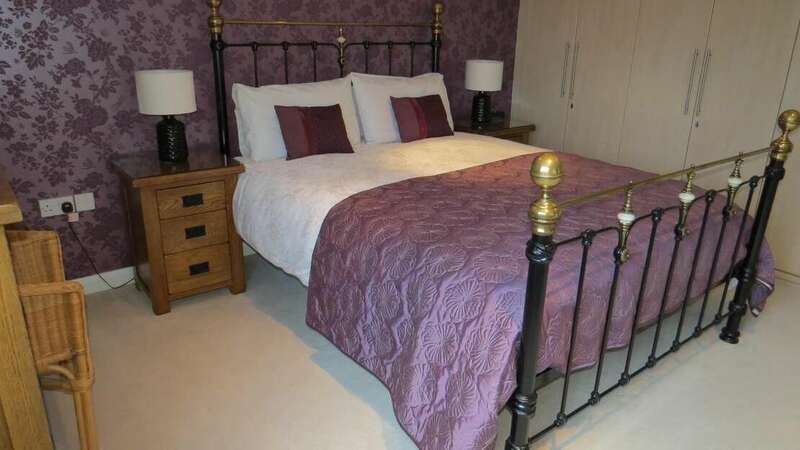 The Chesebrough has stunning views over the hills and countryside, with a super comfy King size bed. It is a very light and airy room with roof velux. 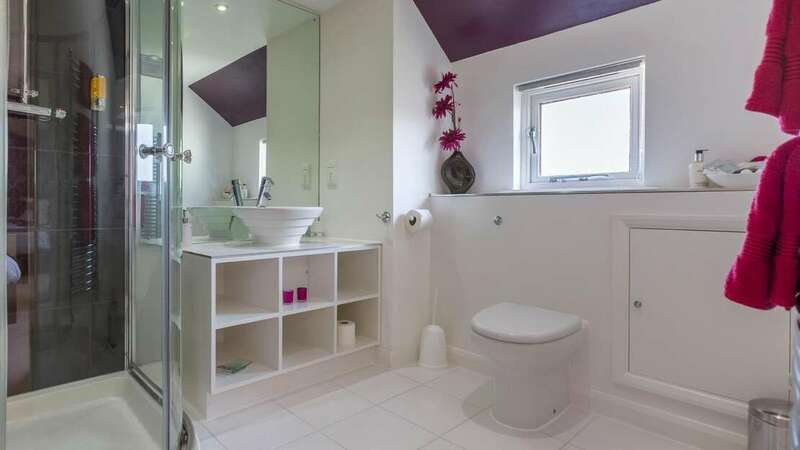 The large en-suite comprises a luxury double corner shower cubicle, basin and toilet. 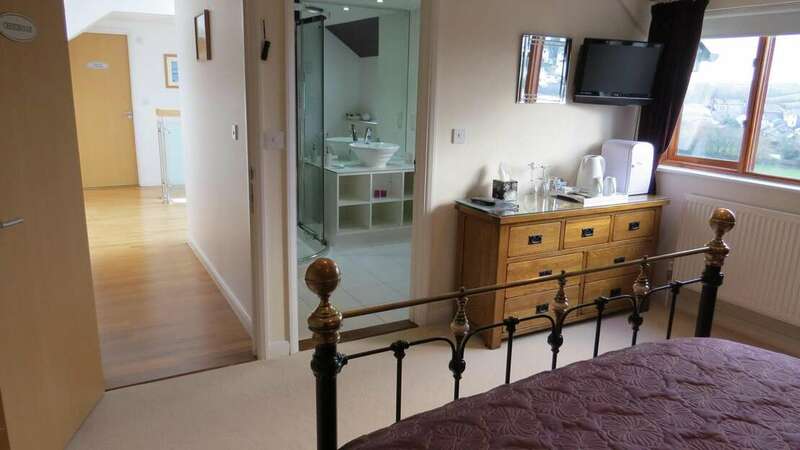 Towels, bath robes and complimentary toiletries are provided.